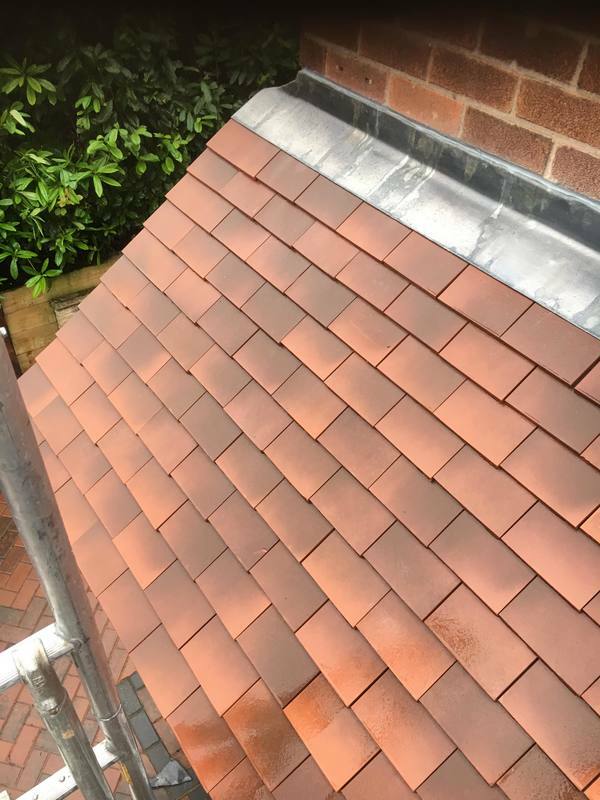 Looking for a Roofing Specialist in Nottingham? Larklands Roofing are a professional local Roofing company covering the Nottingham area , we have extensive knowledge in Pitched Roof Repairs, Tiled Roofing, Slate Roofing and Roofing Installations and Repairs. 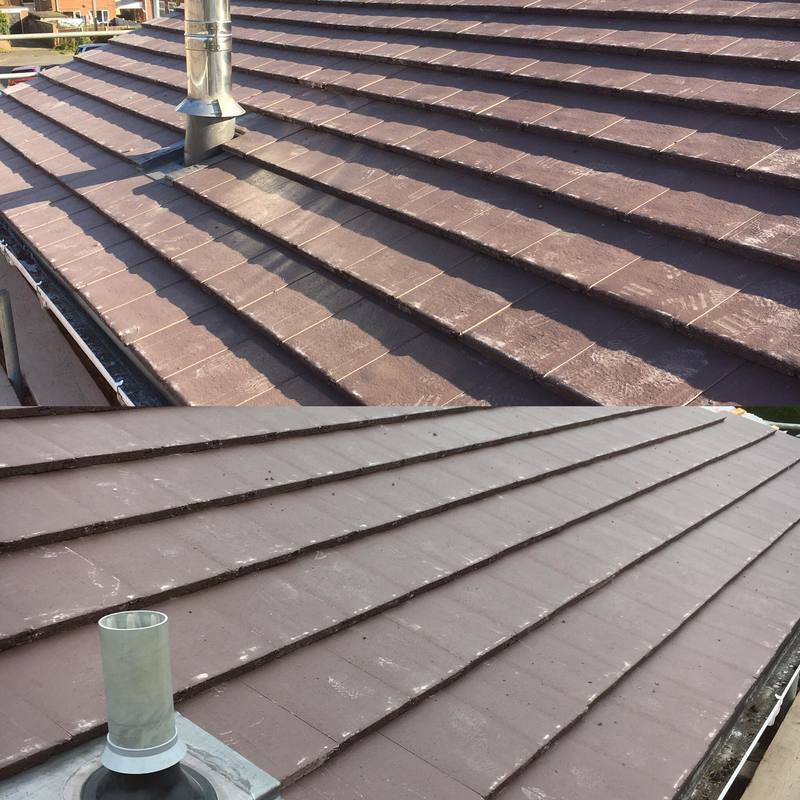 We use all the latest construction methods and all our materials are sourced from reliable local suppliers. 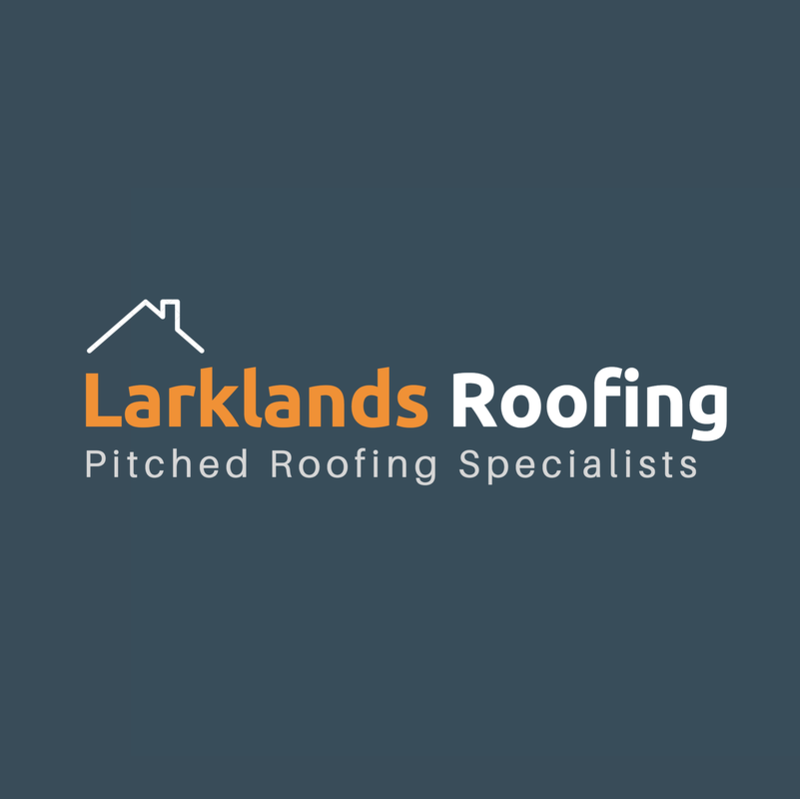 Larklands Roofing are a family run business and with our years of experience in the industry it has allowed us to gain extensive Pitched Roof installations, ​If you’re looking for a Roofing Contractor in the Nottingham area then look no further than Larklands Roofing. If you are looking to have a new Roof installed in Nottingham Contact us today for Free Quotation. 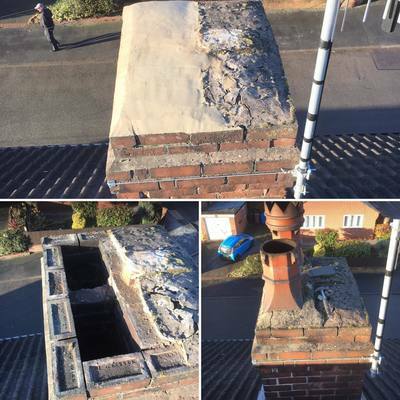 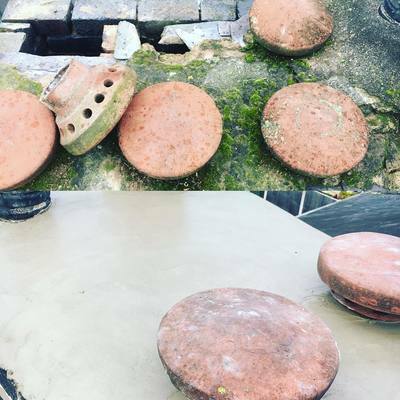 Larklands Roofing will assess the level of Repair needed and give you a free no obligation quote for the work that needs to be carried out, damp and leaks can cause serious damage to your Roof we are here to help you maintain your Roof to a high standard. 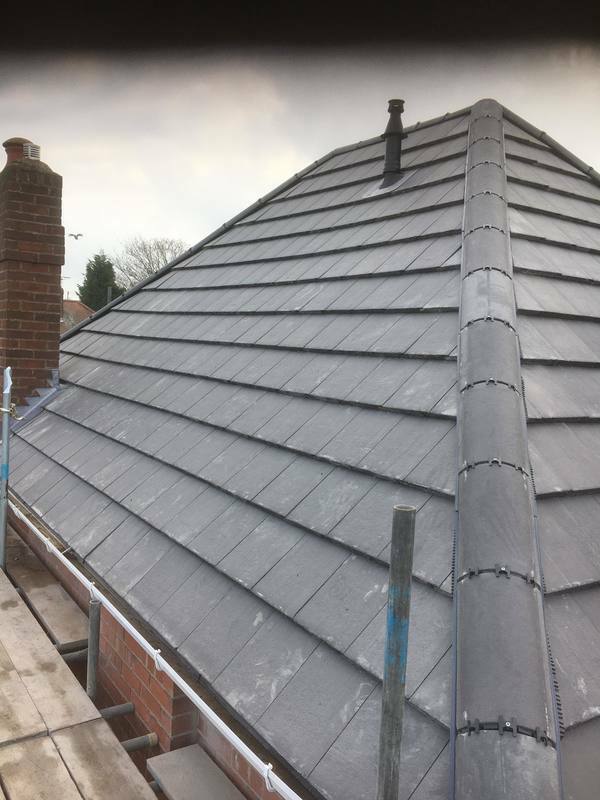 ​If your Roof is in need of Repair then look no further than Larklands Roofing Nottingham.